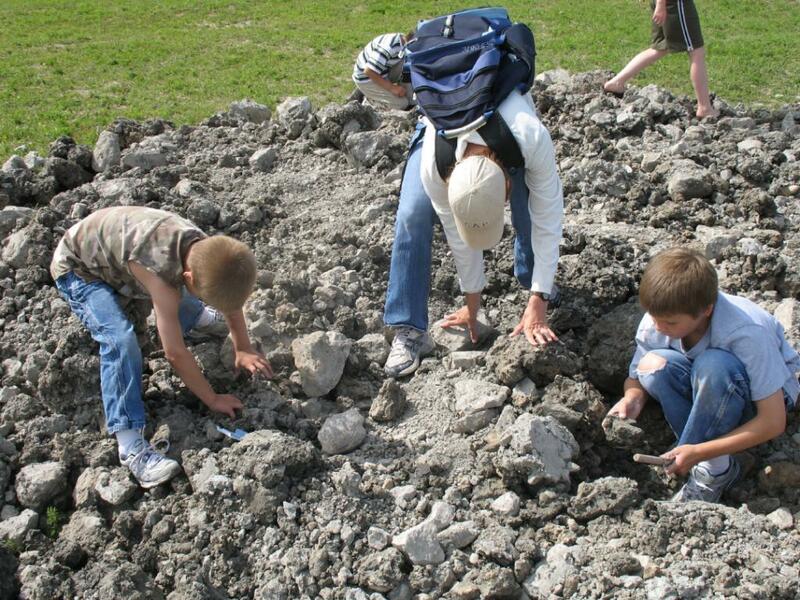 The Rogers City area has fossils dating back to the Devonian Period, over 359 million years ago. This area was once a shallow inland tropical sea with the flora and fauna of the ancient coral reef. 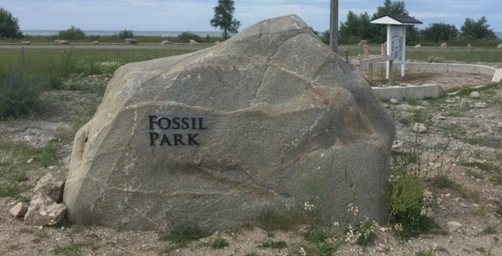 The fossil park is located along the scenic shores of Lake Huron. 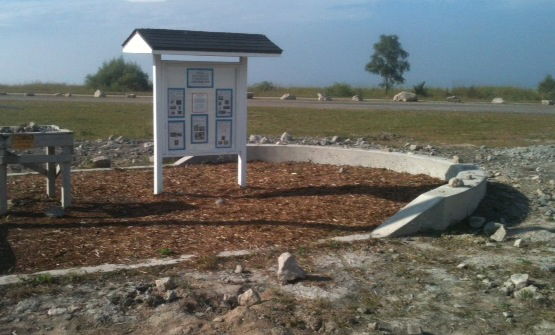 Concession booth located on the premises.